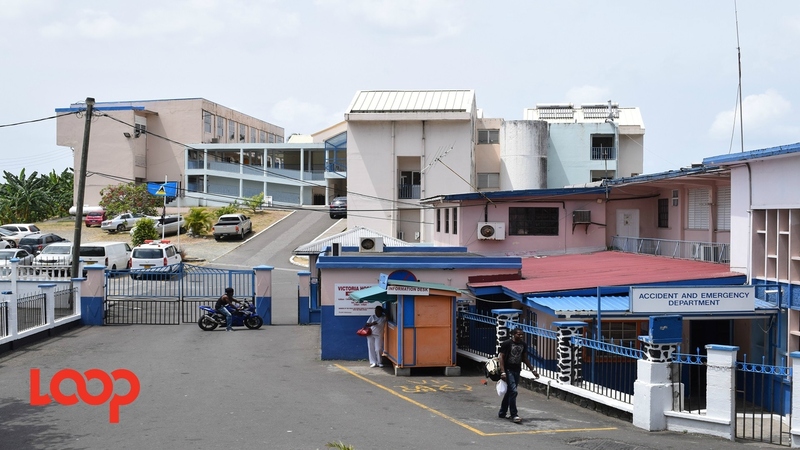 The 130-year-old Victoria Hospital (VH) will end its long reign as the main public health care facility in St. Lucia late this year as the new Owen King European Union (OKEU) Hospital takes over the reins. But VH, which opened in 1887, will not fade away. 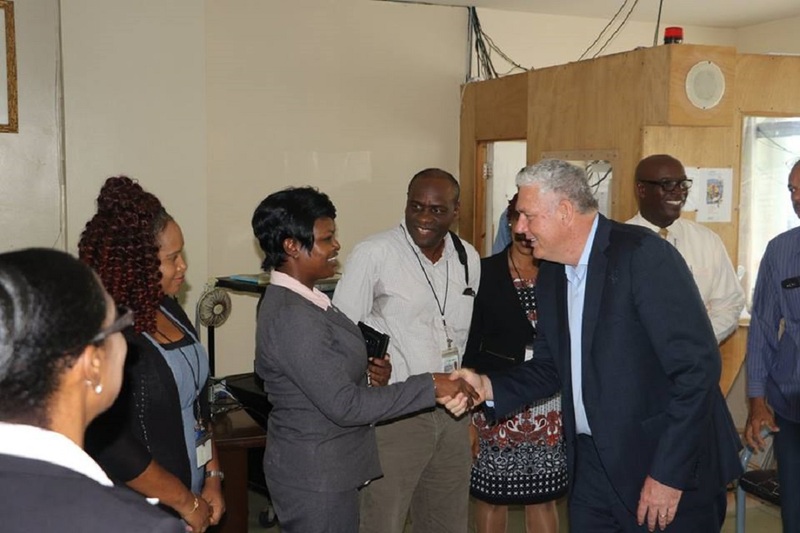 It will continue to operate on the health care landscape as an urban polyclinic according to the Permanent Secretary in the Ministry of Health and Wellness, Felix St. Hill. Others within the health and wellness fraternity have also indicated that this will occur but a timeline of transition has yet to be revealed. Meanwhile, great plans are in store for the OKEU Hospital, the soon to be flagship health facility on the island. For instance, 12 dialysis machines are presently being installed there, ten in the general area and two in the intensive care unit. 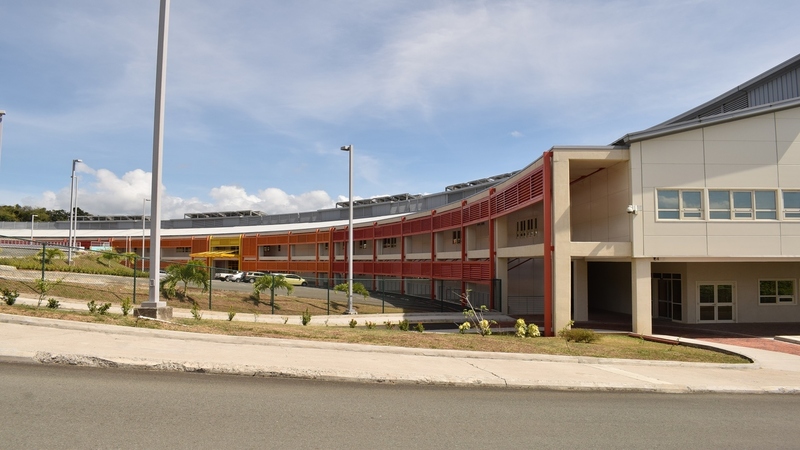 Six more will be installed at St. Jude Hospital in Vieux Fort while those at VH will be replaced. This expansion in the government’s dialysis programme is to coincide with the opening of the OKEU Hospital. So too it seems is the expansion of the Ministry of Health pediatric programme which includes the special needs assessment programme. The OKEU is the largest European Union project in the eastern Caribbean worth approximately EC$180 million. The money was a grant from the European Commission to the Government of St. Lucia. Its main purpose, as explained by St. Hill, is to provide quality health care to all citizens in the most cost effective and efficient manner. December 2017 Opening for Owen King EU Hospital?